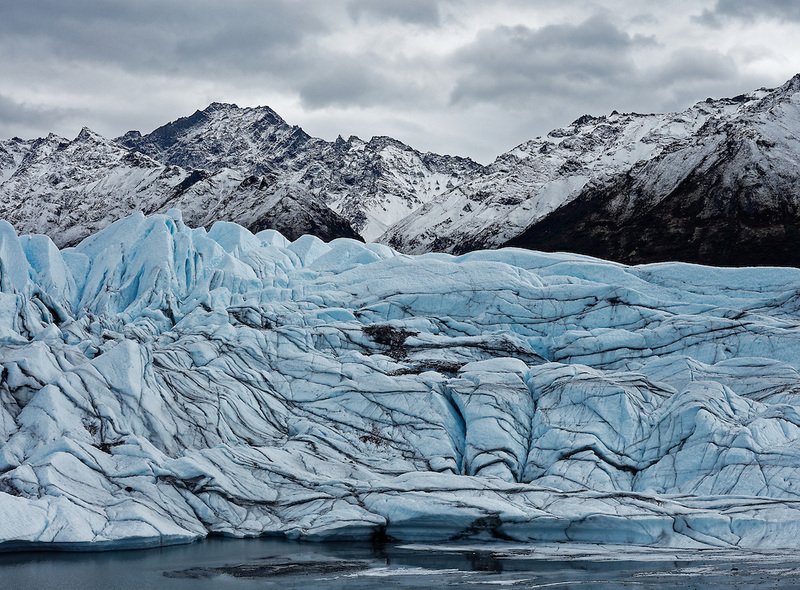 The incredible and highly accessible Matanuska Glacier in Alaska. Hiking this glacier was a truly memorable experience. Robert Rossi All rights reserved.